With only one weekend left before I leave for Paris, I did what any girl in my position would do. Spent the weekend doing everything other than getting ready for Paris by leaving the province. That’s right. While I should have been doing laundry, making my list and checking it twice, or even dare I say it – relaxing – I had a simply amazing weekend doing all things but travel prep. 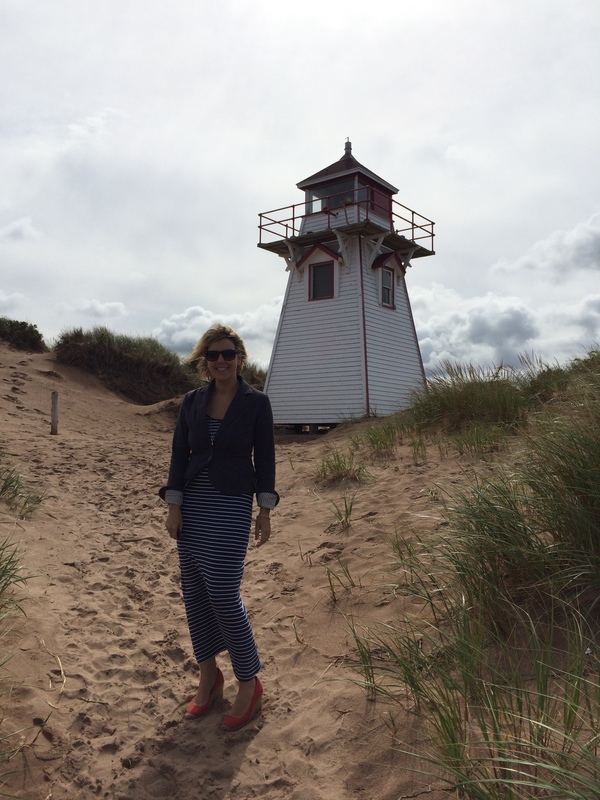 Instead, it was off to Prince Edward Island for a fifth time this summer (because at this point, why not?) to see Anne & Gilbert the musical, eat like East Coast royalty, and take way too many photos of goats and beaches. And make sure to say hi to Cooper the dog outside. So – how was your weekend? !